Accuracy is by far the most important factor once you decide to “unlock” all the genetic secrets encoded in your dog’s DNA signature. 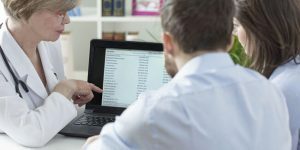 There are many testing providers out there and finding the most reliable one can be rather difficult. Read our latest post to learn all the crucial determining factors for the overall reliability of dog DNA testing. 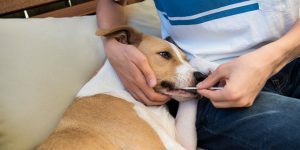 Pricing is one of the most important factors of dog DNA testing, especially if you’re a vet or breeder and want to order dog DNA tests in bulk. 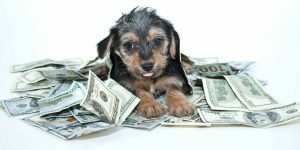 Finding the right company for the job will greatly benefit your dog(s) but also save you time and money. Read our post to learn how to invest for the best results and receive special discounts for bulk orders. Numerous science-heavy offers and hard-to-identify DNA testing needs make it surprisingly easy to miss the forest for the trees. Our guide on choosing the best DNA tests is the ultimate decision-making tool for a layman in need of one. 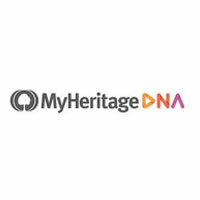 It defines all DNA test categories and teaches the right questions to ask before reaching for your wallet. DNA testing of today is a far cry from the expensive enterprise it used to be in the past. Modern technologies and commercial proliferation brought forth many budget-friendly options within all categories of genetic exploration. Our guide elaborates on all the important pricing factors, also offering a look at our comparative prices chart. Modern times brought numerous scientific achievements in the field of genetics, including DNA relationship testing. The most common test by far is the one designed to determine the potential father-child relationship, sometimes even before birth. 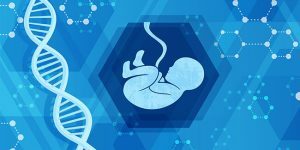 Read our latest post to learn all about prenatal paternity testing and the options at your disposal. One of the most common questions we receive concerns the overall accuracy of genealogical testing, so we’ve decided to comprise a user-friendly guide about the very nature of genealogical research and give some useful pointers along the way. 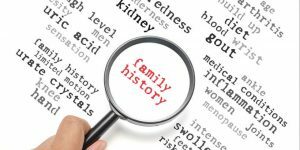 Read this post to learn why there is no such thing as “genealogical testing” and why accuracy is not relevant for this type of research. Sibling DNA testing is a convenient way to determine shared biological parentage based on mutual genetic inheritance. 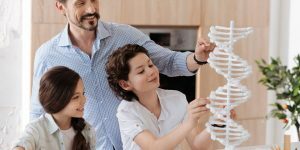 If you are not sure how this type of DNA testing works, read our short guide to learn the reaches of DNA testing for siblings and how to increase the overall accuracy of your results. Health DNA testing is a precise tool for determining your genetic predispositions for developing debilitating and life-threatening diseases and conditions. 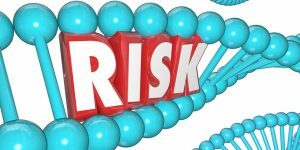 Read our latest post to learn more about the testing procedure itself and the way scientists calculate the overall risk for hundreds of health issues caused by certain genetic mutations. Ancestry DNA tests provide ample information concerning your ethnic background, the geographical distribution of your DNA through history, prehistoric ancestors, current DNA relatives, and more. 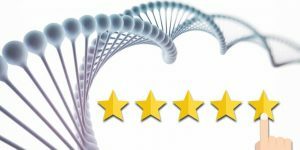 Find out how to choose the best DNA testing provider for your needs right here. 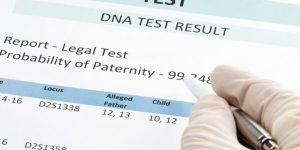 Paternity DNA testing is the most accurate and reliable way of establishing or refuting a (grand)paternal biological relationship between two individuals. 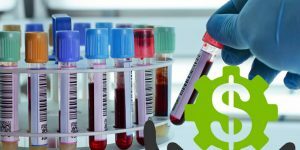 Our guide on paternity testing offers insight into the prerequisites needed for a successful test outcome, paired with explanations of all the different paternity tests available to the general public.